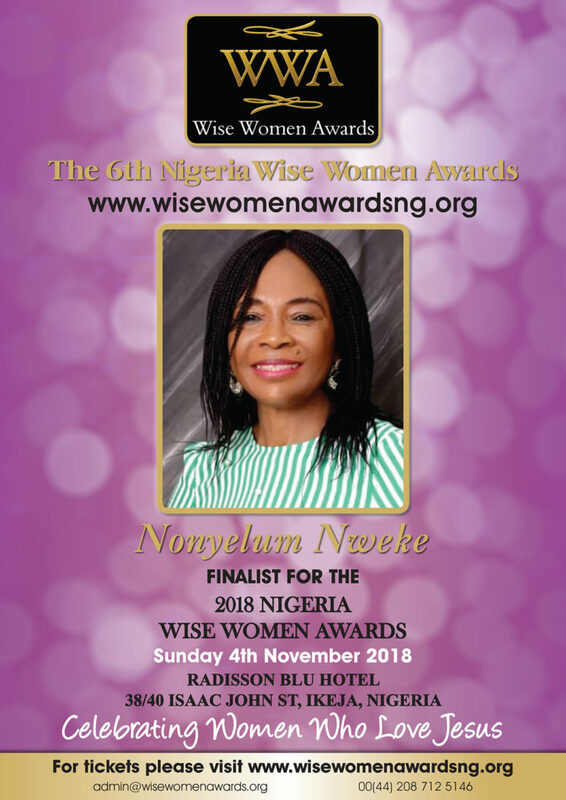 Nonyelum Nweke is the founder and CEO of Cerebral Palsy Center (CpCenter) the first center in Nigeria to solely manage children with Cerebral Palsy (CP) a congenital disorder that affects part of developing infant’s brain. The center was started on account of her adopted daughter, Zimuzo who has CP. She studies Science Education in University of Benin. Has a Post Graduate Diploma in Journalism and has had hands on training on management of children with CP from Turkey Cerebral palsy Center. A woman of faith, Nonye found her purpose through her pains. Since inception, CpCenter provides free therapies and care to children with CP. Families who ordinarily would have either locked up their children alone at home or stayed at home with them are now able to take the children to the Center and go to work rest assured that the children are well taken of. Some of the children are in boarding with her, all services are free.